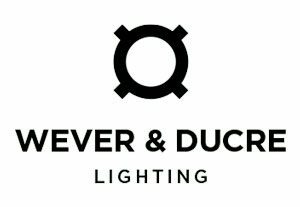 Since 2011 Wever & Ducré is a daughter company of XAL, a leading manufacturer of architectural lighting and supplies its lighting solutions to clients in retail, commercial and hospitality environments under the brands Wever &Ducré as well as XAL. 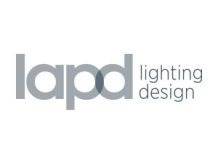 We work closely with lighting designers, interior designers and architects to establish lighting concepts that blend in with and support architectural concepts. Our headquarter is located in Belgium with a number of subsidiaries and production facilities throughout the world. For our develop-ment centres in China and Europe we are looking for a Technical Development Manager (m/f ). You would be located in China and depending on your current location in Austria or Spain. • Follow, organize and manage different project steps during the product development process with our international teams. • Manage and organize the actual resources of the department in China and the european engineering centres. • Manage and organize the projects follow-up. • Check and challenge product industrial costs. • Understand internal and external (suppliers) process capability in order to design parts and assembly which can be produced efficiently. • Solve challenges in projects during the development phase in the most efficient way. • Support other teams (Purchase, Production, Process, Quality) during and after the product development. • Bachelor or Master degree in Technical Major, f.e. : mechanical/electronic design. 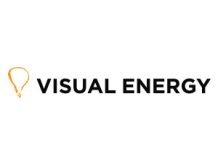 • Experience in the lighting industry is of advantage Efficient in mechanical 3D/2D drawing software, preferably SOLIDEDGE. • Knowledge of an ERP system, f.e. : MS AX, MSNavision, SAP Experience in an international context (pref. China) is a plus Oral and written English is a must. • Chinese and/or German language skills are a plus. 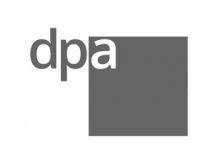 • Open minded and assertive personality, who is able to adapt to a flexible organization and a fast changing environment Excellent Problem solving capability as well as communication skills. • Willigness to travel to China. At the beginning up to 80%. • An exciting, fast paced environment in an expanding, international company. • The position is geared towards a long-term working relationship. • Competitive salary upon your responsibilities and experience.